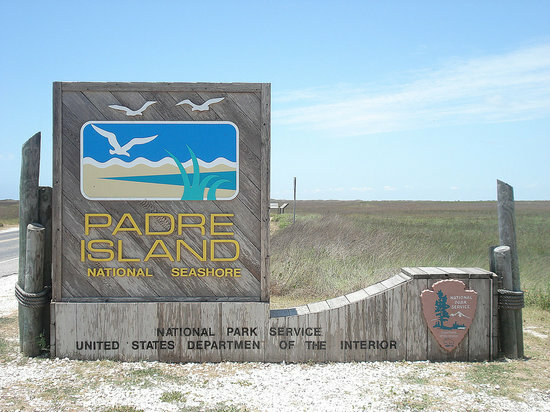 The Padre Island National Seashore is the longest in the national parks system with more than 130,000 acres. CORPUS CHRISTI, Texas — On this day in history, the Padre Island National Seashore was dedicated by Mrs. Lyndon B. Johnson. It happened back in 1968 in front of a crowd of 10,000 people.